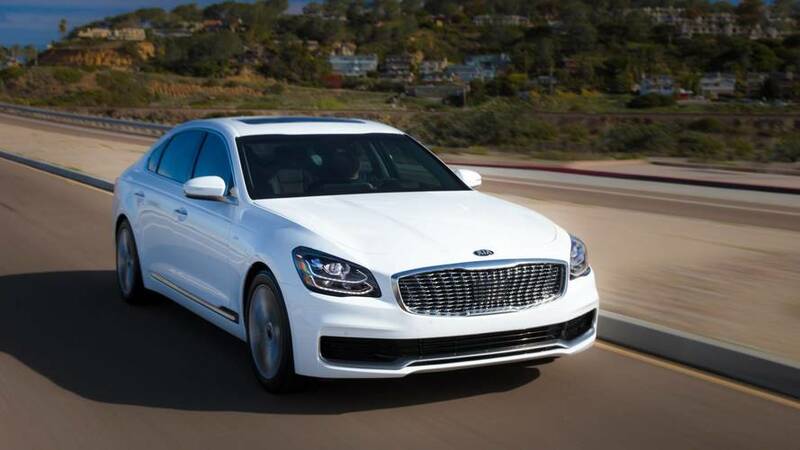 The new underpinnings should improve the K900’s driving dynamics. Kia rolled out a redesigned K900 sedan last month at the New York Auto Show. Now, why would Kia update a large sedan in a market that’s shunning sedans so fast automakers are thinking about killing off models? Well, the answer is about more than sales – or lack thereof. Kia hopes the redesigned K900 can capture some of the love given to the luxurious Genesis G90 now that the two share the same chassis and running gear. 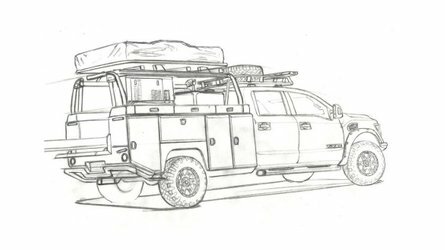 Kia product planner for the U.S. market Orth Hedrick was quite frank with CarBuzz as to why the first-gen K900 didn’t sell well in the U.S.
“We quickly hustled that car over,” Hedrick told CarBuzz. “It wasn’t really meant for the U.S. market and I don’t think it was our best effort.” Kia initially introduced the K900 in South Korea before bringing it over to the U.S. about a year later. 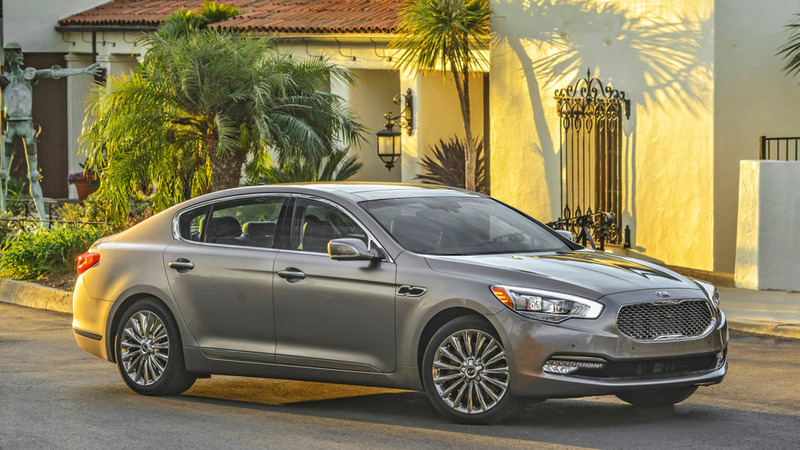 Last year, Kia delivered just 455 K900 sedans to new homes. 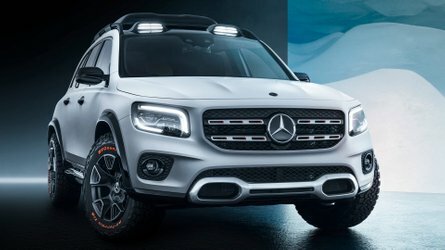 That’s well below its peak sale year in 2015 when the automaker sold 2,524 examples. 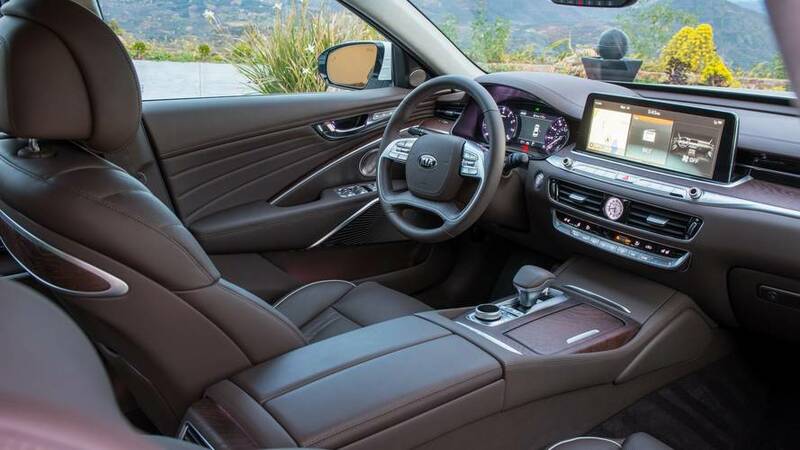 Kia hopes the redesigned K900, which Hedrick said to CarBuzz is “basically the same car” as the Genesis G90, not only performs better when drivers get behind the wheel but is also bettered reviewed. 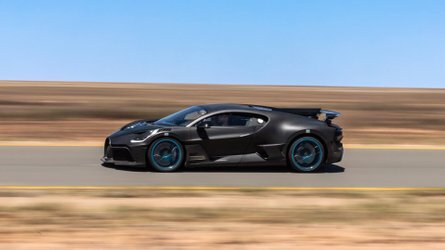 “When you drive it, we’re hoping we’ll get much better reviews for this car than we did the previous car just based on how well it handles and performs,” Hedrick told the publication. “It has the latest technology. "The designer had more time to work on it. Its dynamic competency is much, much improved over the existing car," he added. 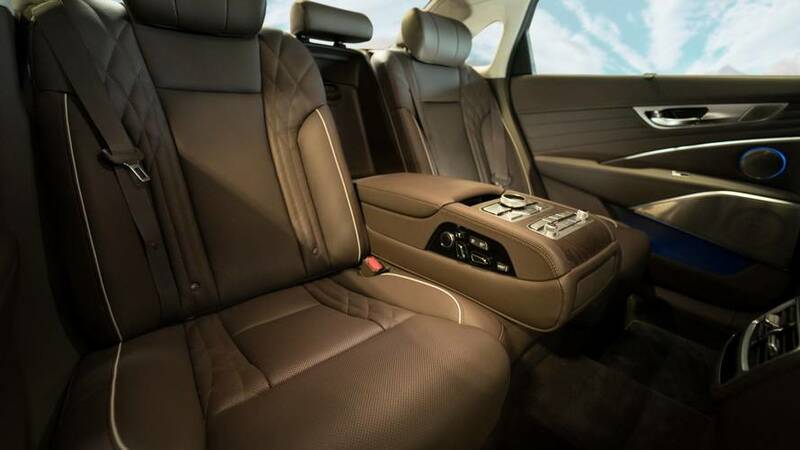 The 2019 K900 is certainly packed with both luxury and technology, with a 20-way adjustable driver’s seat, heated and ventilated front and rear seats, and a 12.3-inch infotainment screen being just a few of the features. 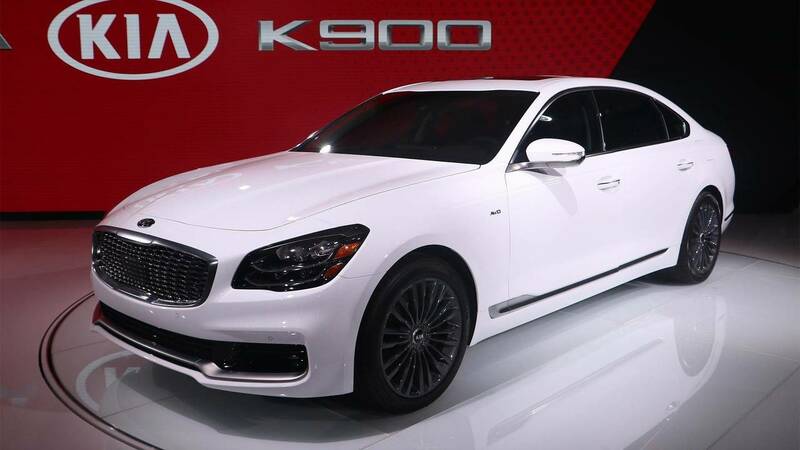 While the K900 and G90 are now siblings, the two are distinct enough in design to not confuse anyone. The only powertrain available is the 3.3-liter biturbo V6 from the Kia Stinger, producing the same 365 horsepower (272 kilowatts) and 376 pound-feet (510 Newton-meters) of torque in this application. The sole gearbox choice is an eight-speed automatic, which sends power to a torque-vectoring all-wheel-drive system. 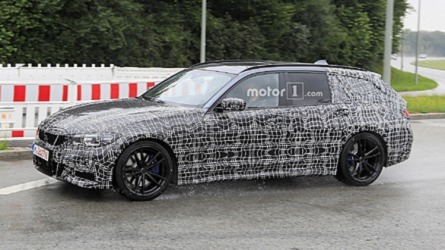 Hopefully, the improved driving dynamics, new technology, and Genesis G90 underpinnings can help the K900 capture new customers. The G909 moved 4,398 examples last year. 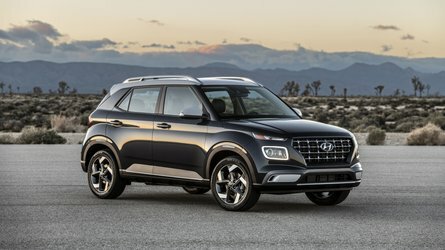 Maybe Kia can capitalize on those looking for luxury and technology but also those who don’t want to spend too much money.